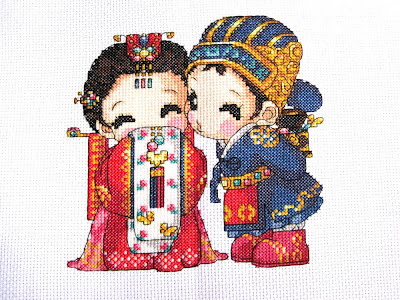 I'm selling the following completed cross-stitch on behalf of my sister. 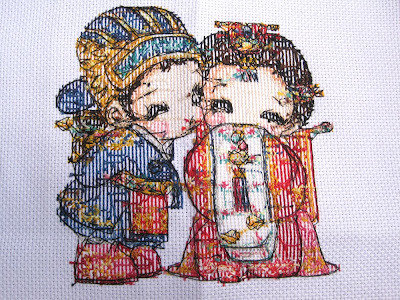 All sewn by my sister. 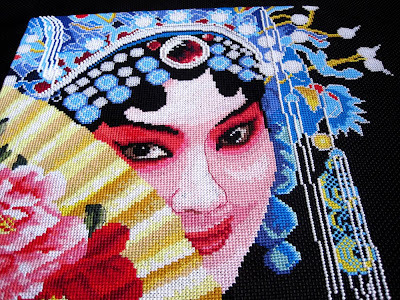 She used to sell cross stitch kits and often demonstrates to people how to do cross stitch. 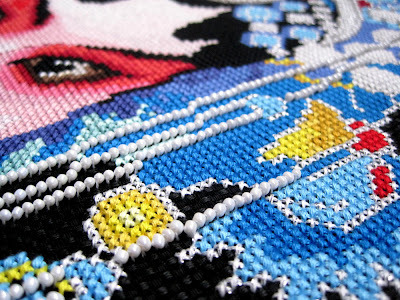 Her stitches are beautiful, you may click on the pictures for a larger version. 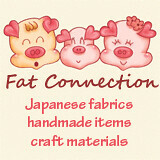 International buyers are also welcome. 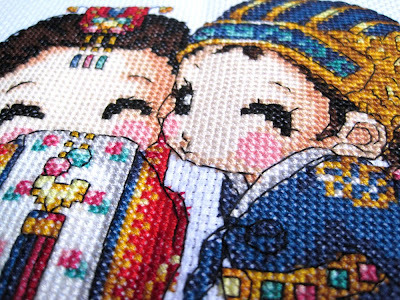 S$150 Cute little couple wearing traditional Korea Wedding costume. Washed and Ironed, ready for framing. 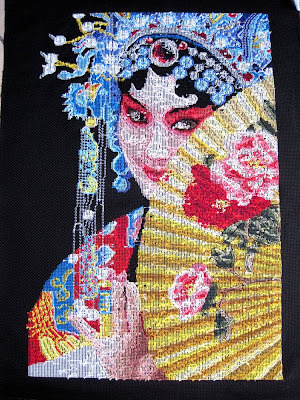 DMC threads on black Aida, with beads and silver threads. 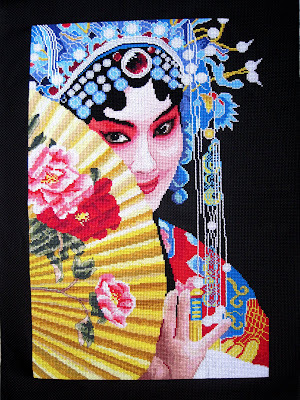 This Chinese Opera is gorgeous! 899 doesnt pay! 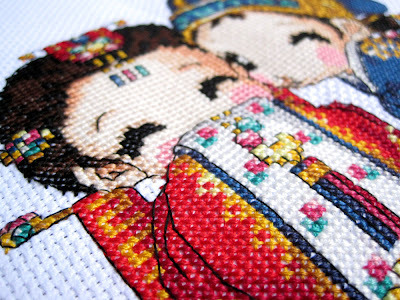 I have that other one pattern :) is cute but takes time no finish!